Do you feel Stuck and Overwhelmed in your business? 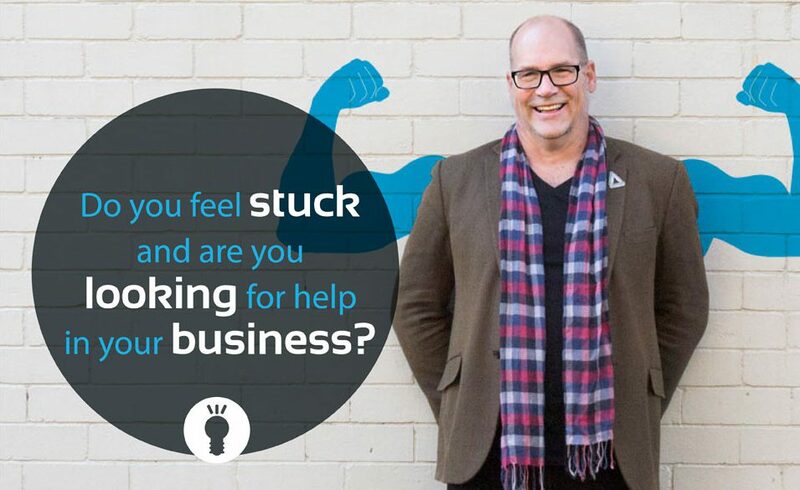 Are you a business owner in Australia, and do you feel Overwhelmed, Frustrated and Stuck in your business from time to time? I am a Business - Life Coach, Mentor and Small Business Guide. I help business owners, like you, uncover their own unique beautiful businesses and lives and then we go on an inspiring journey together to build that business and life. More about Business - Life Coaching here. Are you an architect, or designer? Architecture and design businesses are often confronted by a special set of challenges in the development of their businesses. There is a constant tussle between your passion for architecture, design, art, beauty and the need to build a healthy, sustainable, profitable business. I have worked with many architects and designers over the years and I have a special affinity for that conundrum. More about building great architecture and design businesses here. Are you a builder or tradie? My second area of expertise is as a builder's coach. Over the past 15 years, I have worked with many builders, carpenters, plumbers, electricians, painters and the like. My 22 years as a chippie and builder mean I get what it takes to build a successful business around your skills as a tradie. More about building a great building or trades business here. Would you like some help finding the perfect coach or mentor for you? Are you looking for help in your business, and thinking about finding a coach, mentor, or adviser? It's a big decision, there's a lot riding on getting it right. I have created a free tool to make it easier for you to make the right decision. It's called the 12 Question Guide. Feel free to download it now. How does one easy, Small Business Tip every week sound? If you’re at all curious about what your unique beautiful business and life could really look like, I think you’ll enjoy receiving my weekly One-Minute-Business-Tips in your inbox every Friday morning, ready to implement the next week. You can subscribe to the weekly Tips here. Have you heard about the 7 Big Questions of small business? There are 7 Big Questions that most small business owners come face to face with from time to time when developing their unique Beautiful Businesses. The 7 Big Questions are about: Business Growth, making Money, being Overwhelmed and isolated, finding help and Support, the challenges of Family Business, finding Work-life-balance and finally Personal development and Leadership. You can explore all the questions and read about the strategies for addressing The 7 Big Questions here. My clients come from everywhere and operate many different types of businesses in all kinds of industries. Builders, Architects, Trades, Designers, Consultants, Retail, It, Hospitality, etc. Most share a common experience of periods of feeling stuck and swamped, alternated by brief periods of excitement and fun. Isolation, stress and overwhelm are part and parcel of the small business journey, from time to time. I’ve certainly had that experience myself in many years in various businesses. Most of my clients have as well, but have discovered their own unique way out with my help. Read and watch stories, testimonials and case studies of some of my clients here. Your unique Beautiful Business and Life are waiting to be uncovered and built by you. If you are ready to come on an adventure with me, we’ll discover what your unique beautiful business and life could really look like and then we'll go on the adventure of a lifetime to build it together. My simple Five Steps to Discovery Process will inspire you and get you moving. Would you like a bunch of really cool Free stuff? 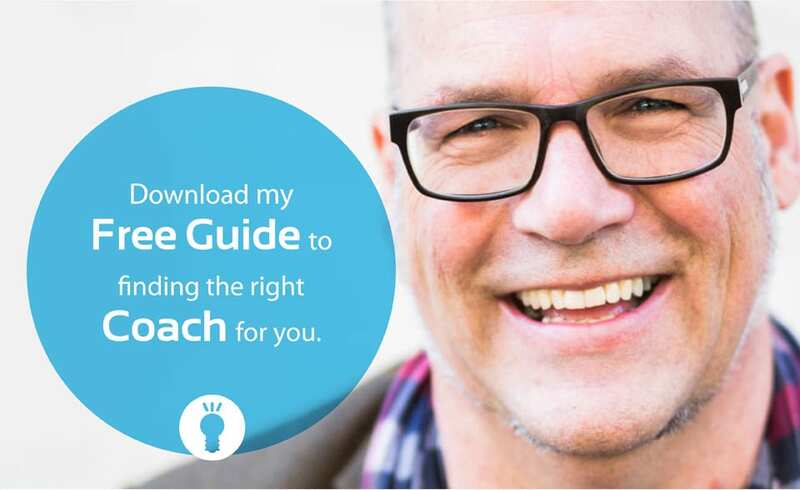 Beside my weekly One-Minute-Business-Tips, that you can subscribe to here, and my 12 Question Guide to help you find the right coach, I have many other free resources available: Books, special reports, white papers, blogs, surveys, videos and webinars. A good place to start to explore all my free resources is on my main download page. I am Roland Hanekroot, the founder of New Perspectives Business Coaching. You can read more about me and what I am passionate about here. In the past 15 years, as a Business - Life Coach, I have helped literally hundreds of business owners like you, discover what their unique Beautiful Business and Life could really look like and then I have helped them build it. I am based in both Sydney (NSW) and Launceston (Tasmania) in Australia, and in The Hague in Holland. I work with business owners all round the world via Skype and phone. Be sure to subscribe to my weekly One-Minute-Business-Tips here, or contact me via email or phone +61404490012, to book in a free Discovery Coaching Session now.